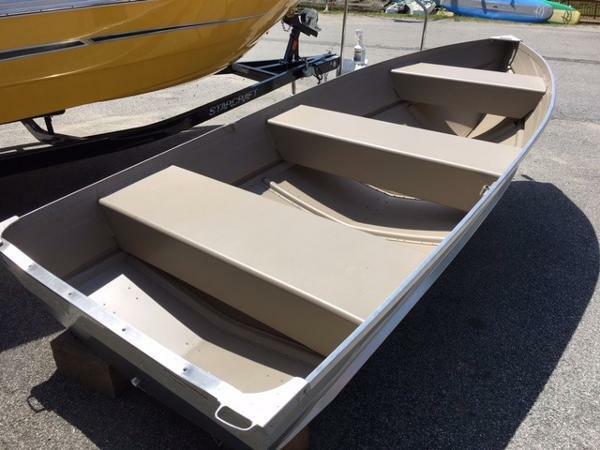 Looking for a great deal on an aluminum fishing boat? Look no further! 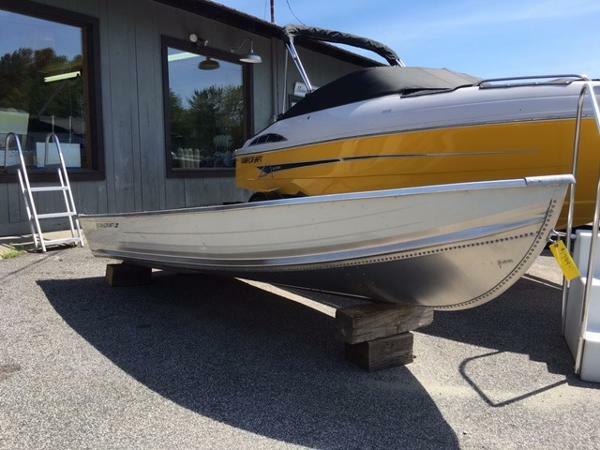 This 2017 Starcraft Sealite is exactly what you’re looking for! For those who favor a no-frills approach to fishing, we offer the SL series. These rugged, reliable and hard working utilities will get the job done every time. 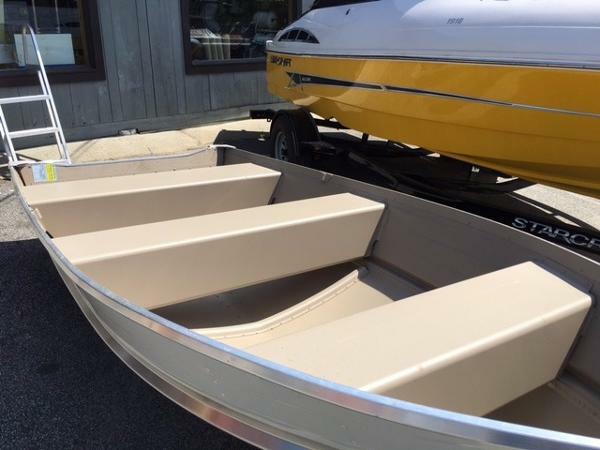 SL models feature rugged, one piece bottoms, heavy gauge bench seats with floatation, molded spray rails, corner castings with handles, and custom graphics.